A Green Line Metro station closure has been canceled, but riders may still see delays this weekend. Trains on the Blue and Orange lines will run every 20 minutes beginning at 10 p.m. Friday through closing Sunday. 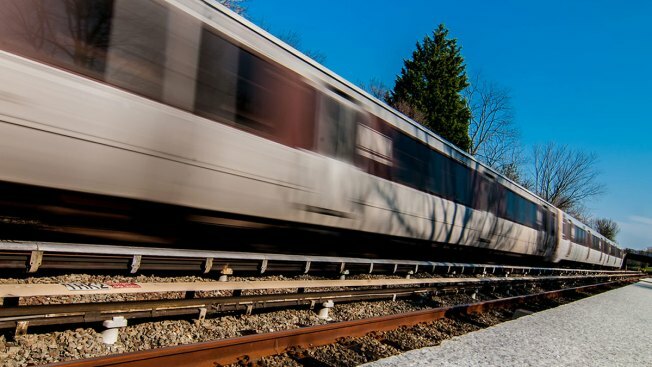 Red Line trains will run every 20 minutes between the Shady Grove and Glenmont station while trains between Grosvenor and Silver Spring will run 10 minutes between 9 a.m. and 9 p.m. The Yellow and Green lines will run on a regular weekend schedule. WMATA planned the closed the Greenbelt station for weekend work, but postponed the closure due to expected weather.